What is the Red Barn? Rowley’s Red Barn is the ultimate stop for farm-fresh foods and country fun, located just off the freeway in both the hills of Santaquin and the redrock of Washington, UT. The iconic red barn provides homemade ice creams and pastries, home-grown produce, and world-class dried cherries—and all the character of a family-owned, working farm! Fall Festival going on now! 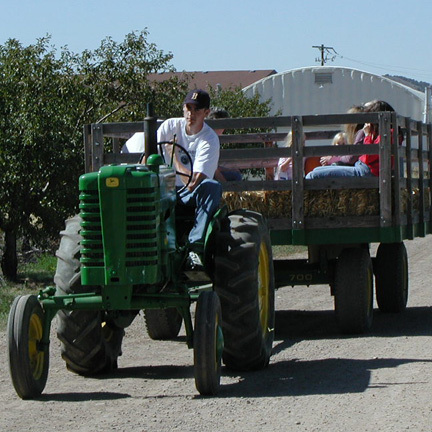 With our Fall Festival in full swing, come and enjoy the farm with a wagon ride to our "Back Forty" where we have all the fun farm activities... corn maze, ziplines, apple canons, and more. 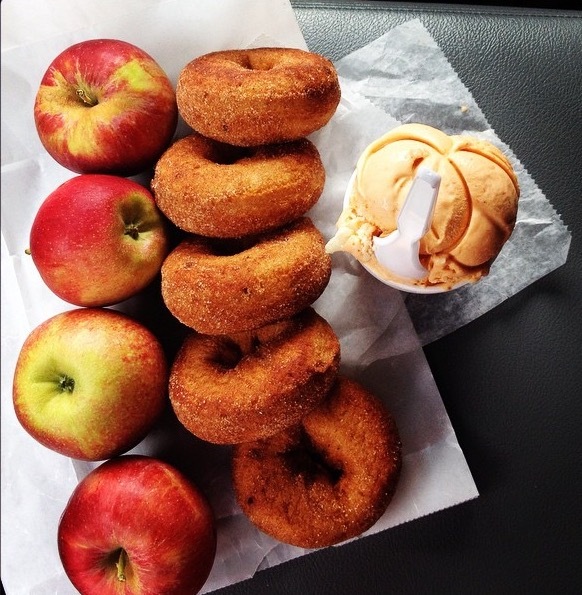 Enjoy the apple cider donuts made daily with our fresh pressed apple cider!  Country foods shipped from our home to yours. 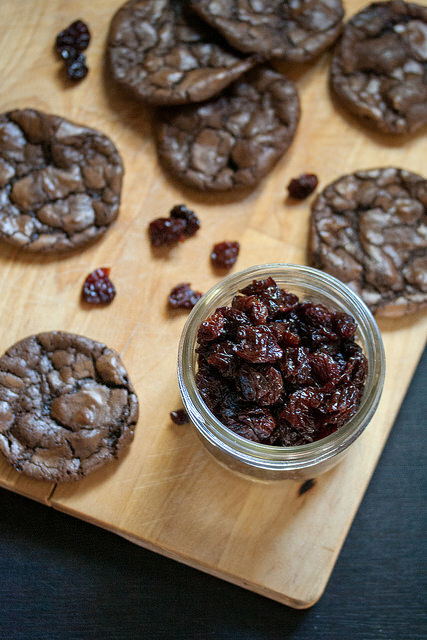 A chewy, brownie like cookie. Sweet, with a bite of tangy tart cherry.